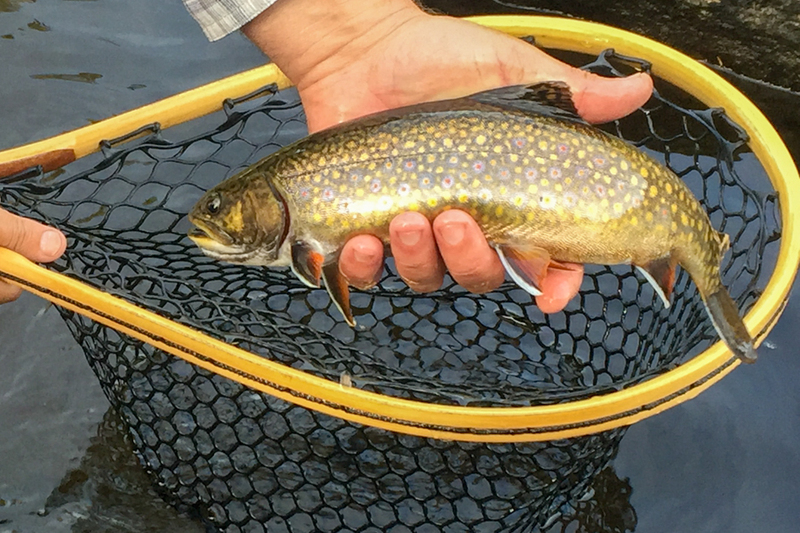 Although the brook trout (Salvelinus fontinalis) is not, in a fact, a trout at all, it is the most “troutlike” of the charrs. A sought-after game fish because it often lives in pristine waters and readily attacks flies of all kinds, it was the first “destination” fish in the Americas. 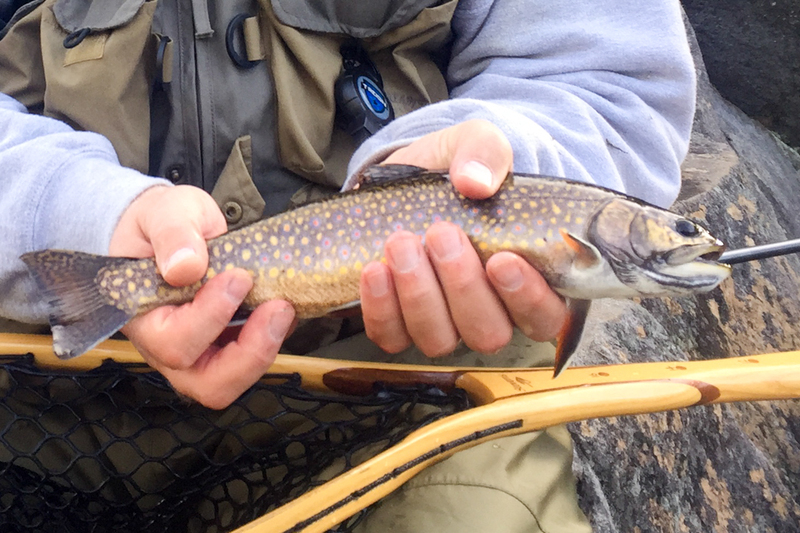 Trains would transport anglers from New York and Boston to the mountains of Vermont and Maine just for the opportunity to lay into a big “squaretail.” While some cynics believe the brookie to be the dumbest of trout because it is supposedly easiest to fool, catching a trophy usually requires skill and patience. Book your fishing adventure today! !